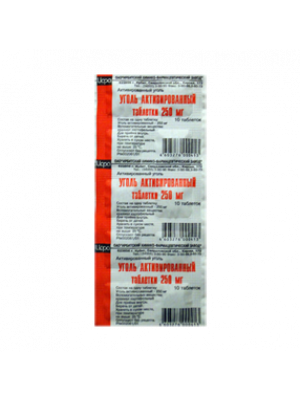 Validol capsule is a sedative drug that offers moderate vascular and reflex dilative action occurred by the spurring of susceptible nerve endings. The management at sublingual the result is created in 5 minutes and 70 percent of training is released in three minutes. You can use this , motion sickness, angina, omitting, and nausea when airsick or seasick, hysteria, and headaches, and nervousness occurred when you take nitrates. 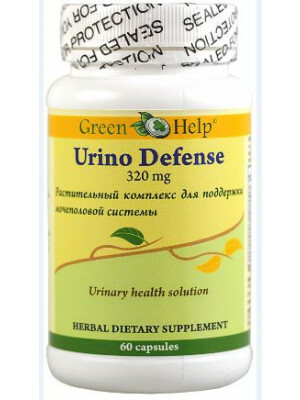 But, do not use this capsule if you are suffering from hypersensitivity. 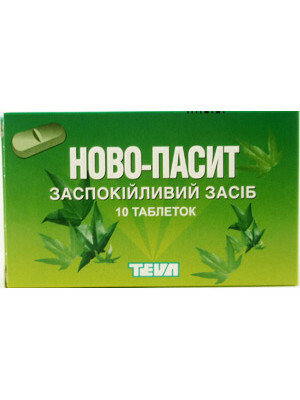 Validol is a mild soporific drug famous in Russia and various other CIS countries. The most active ingredient of Validol capsule is Menthyl isovalerate and menthol. It was patented in 1897 in Germany. The drug is created in small batches using natural ingredients like peppermint and valerian root. However, since 1897 the formulation of the drug has not gone through significant changes. The huge production of the drug was started only after forty years and it was started again in the Soviet Union. It is the place where the drug was used a lot and it becomes popular in spite of certain effects and the fact that even after 120 years of the invention of the drug, it is still considered as the most famous sedative drug in Russia. This is probably because the drug is safe and also available at a very low price. Validol capsule dissolves slowly when you put it under the tongue. The beneficial result is noticeable within five minutes after you consume the drug. The active ingredient of the drug contains a reflex vasodilator result that occurs due to nerve endings and exasperation of nerve endings. The sublingual region is the place of a large range of blood vessels, so the healing results come very quickly. The patients who are taking this drug feel the soothing effect and they will also feel the riddance of cramps, headache, and nausea. The active ingredient also relieves neurological angina pain. It also helps you a lot when you have a panic attack that can occur due to neurocirculatory dysfunction. Hysterical states overstrain of nervous. 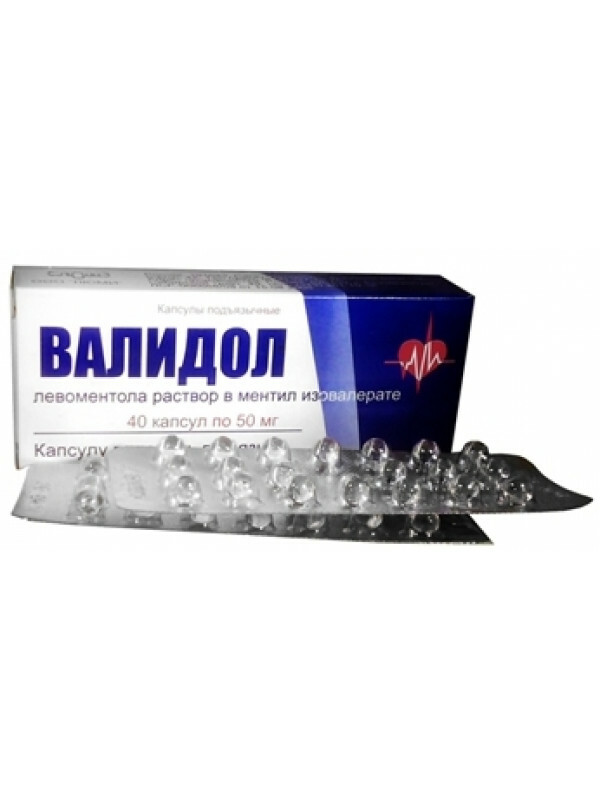 The Validol drug has a soothing effect on the CNS (central nervous system) and mild vasodilatory action. This drug helps widen the blood vessels and enhances the blood flow and also reduces the blood pressure. The effects cause the stimulus the sensitive nerve ending of the oral mucosa. It is further releases Enkephalins, Endorphins, Dynorphins and various other peptides that are important in regulating the cardiovascular systems and nervous systems. 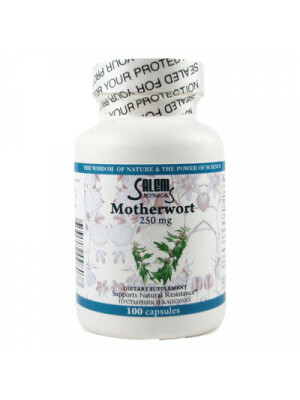 The capsules give you soothing effect in just five minutes after taking it. Side Effects, Dosage, and Not to use: This drug is one of the safest and contains very few known side effects like lacrimation, dizziness, and mild nausea. Validol is not for the individuals who are suffering from severe hypertension, hypersensitivity, and acute myocardial, and also below 18 years old individuals should not take this drug. Thank you for good quality product. I use your store for more than 1 year and very happy with service and product.